Eclectic Educating: Disney Lied to Us! Let me just begin by saying, the following lesson definitely ranks near the top, as one of the most fun lessons I have ever taught. My third graders had been working on cause and effect in their classrooms, so I decided to teach a lesson comparing the Disney version of Pocahontas to a biography of Pocahontas. My students were shocked by the differences between the two stories of Pocahontas's life. 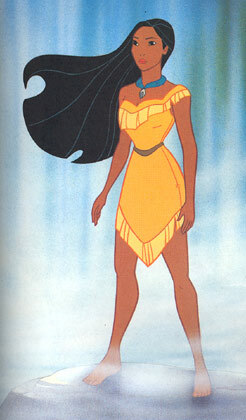 For starters, the kids could not believe how different the real Pocahontas looked from the way Disney portrayed her. One of the little boys shouted, "Disney lied to us!" It took just about everything inside of me to keep from laughing. At this point, we discussed the difference between the genres of the texts we would be reading. The Disney version is historical fiction, therefore it is based on some facts, but mostly is a work of fiction. The biography is nonfiction, and therefore all facts. We began with the biography. First, we looked through the pictures and identified the major text features. After finishing the biography, we began reading the Disney story. I found a copy of the story in the Disney Princess Collection (Disney Storybook Collections) . I checked the book out from the school library and was told to return it as soon as possible. Apparently, the book is one of the library's most popular items! Let's just say I received some interesting looks carrying a hot pink book with silver page edges covered in glitter down the hallway. I copied the Pocahontas story and returned the book immediately. Students read the story independently. As they read, they highlighted similarities to the biography and underlined differences. When students finished, we went over what students marked together, adding when necessary. Then, we completed a venn diagram together comparing and contrasting the two stories. Students recorded this venn diagram in their reader's notebooks. One of the boys just couldn't understand why Disney would put a "talking tree" in the story. He said Pocahontas clearly did not talk to a tree. Again, we talked about how the Disney version is fiction. I think many of them originally thought the Disney story was true and had a really hard time coming to terms with this. 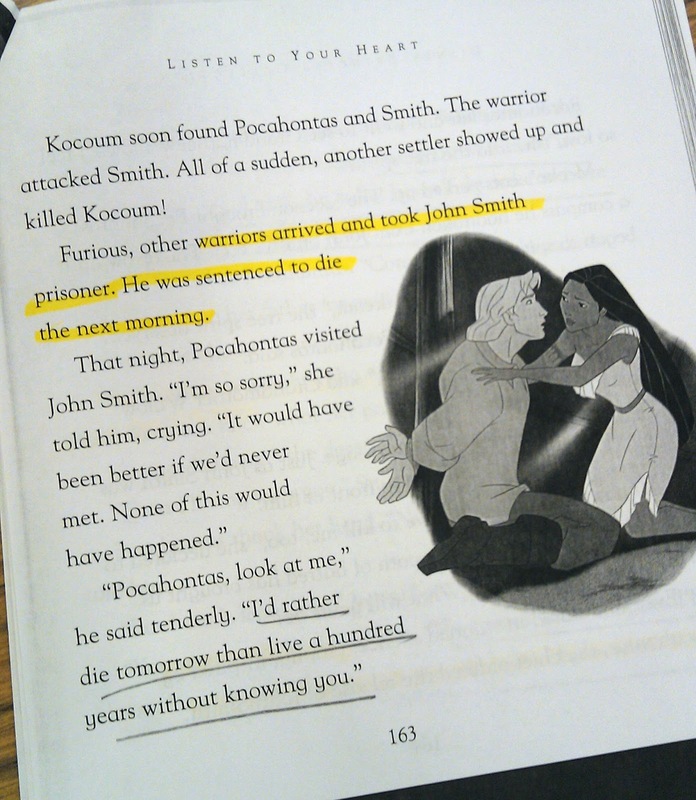 The students also thought it was very strange that Disney focused so much on creating a relationship between Pocahontas and John Smith, when she actually married John Rolfe. I have to agree with them on that one. If you would like a copy of a venn diagram to compare the two stories and an answer key, click here. Were (are) any of you big Disney princess fans? I love comparing books and movies - since most of the time the whole class agrees that the book was better. I like how you compared the historical figure with the fictional one. Disney movies are totally unrealistic - and I love them! 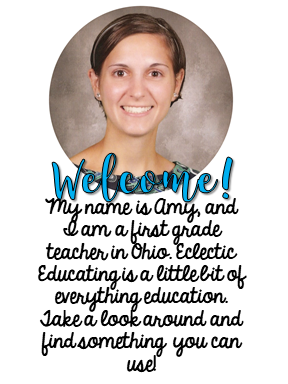 What an awesome, realistic, and currently relevant way to teach comparing and contrasting! I usually do an activity where we analyze different versions of Cinderella. I will definitely download the venn diagram and add this idea to be plans! What fun! I think comparing the two genres and the characters within the stories is a great idea. I can see how they would be confused...so many of us grow up with the idea that what Disney says is the way it should be. 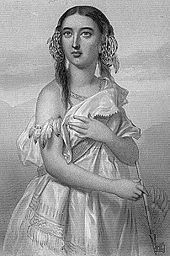 Since we have to teach VA History here, we struggle with a TON of misconceptions about Pocahontas, especially the whole John Smith/John Rolfe thing. One of my 4th graders just recently told me that Pocahontas married John Smith first, then when he died she married John Rolfe and had a child. Eek!! 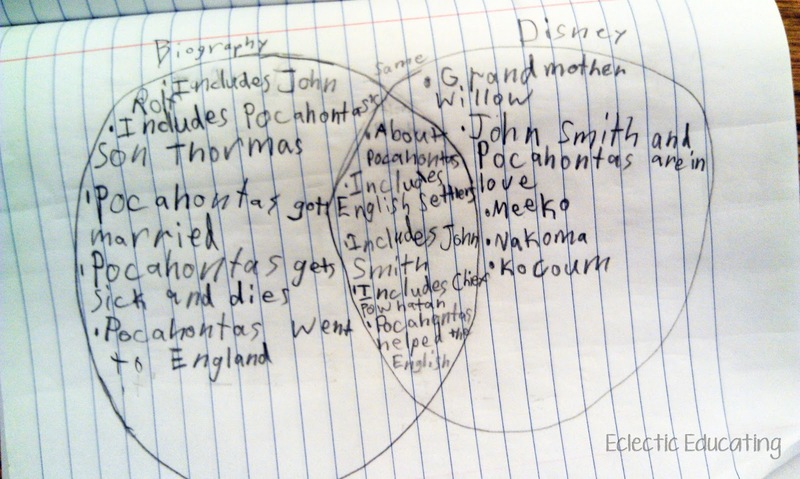 I also was mislead by the movie in how to properly pronounce Powhatan. The movie (I would swear) say it as Pow-hat-an. Well, I was embarrassed to learn that it should be pronounced Pow-a-tan. Oh wow! Good thing our book had a pronunciation guide! 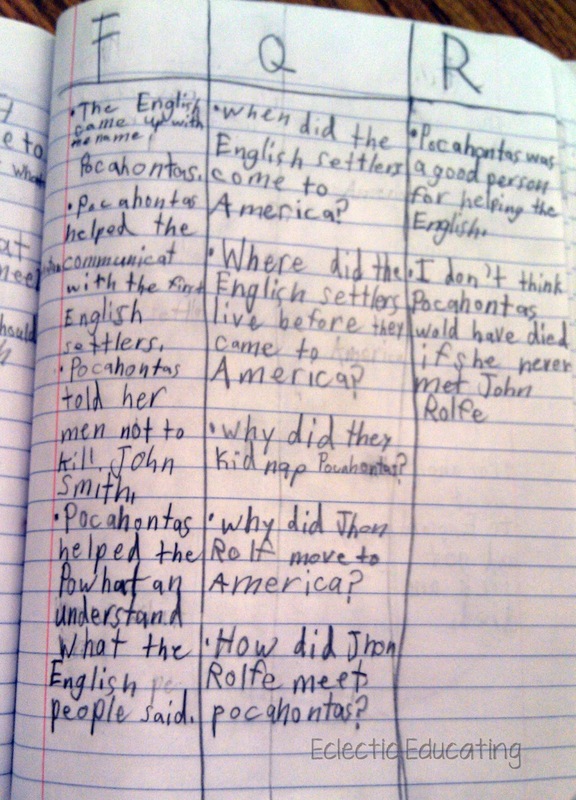 I could see where you would have a hard time correcting Pocahontas misconceptions. That must be challenging! Thank you! If you can squeeze it in, it definitely is a lot of fun! Congratulations on a great lesson! This is the type of lesson that makes teaching so much fun! If only you were allowed to teach multi-versions of history.... as seen from all sides; that really would be brilliant. It really does make you see how warped history can become! Haha - awesome! Isn't crazy how many things are wrong. 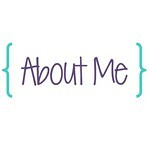 It's fantastic that you are taking the time to do multiple-perspectives of historic events. It's SO interesting how it can change things. Such a great engaging lesson. 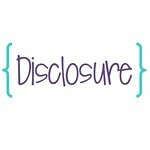 Just shared it on my Five on the Fifth post. Thanks for posting about it!